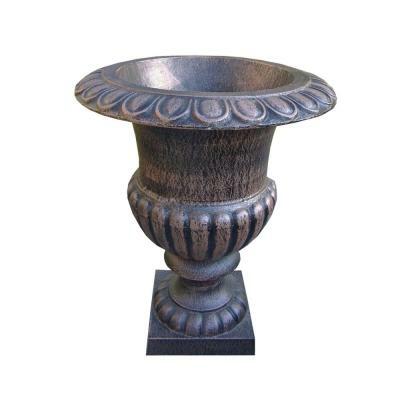 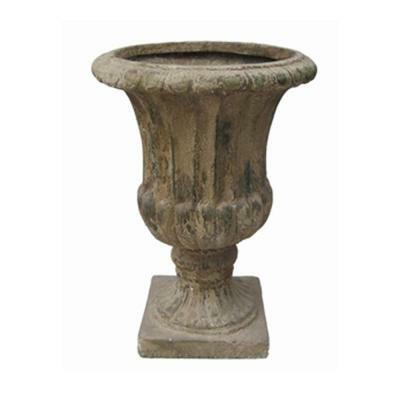 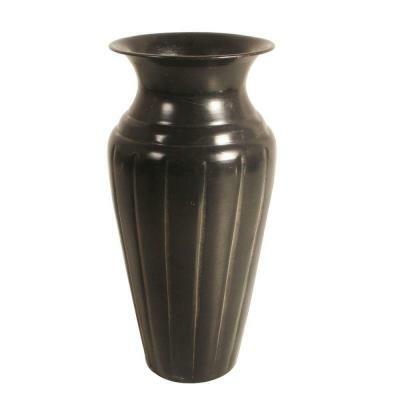 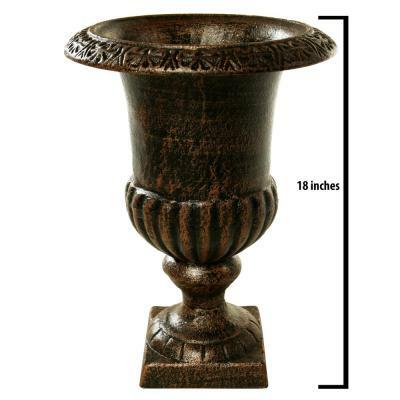 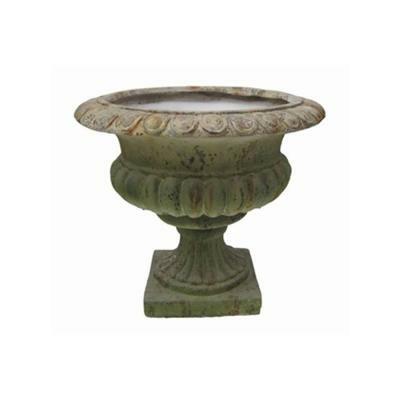 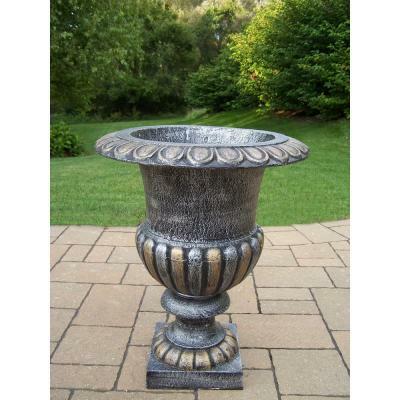 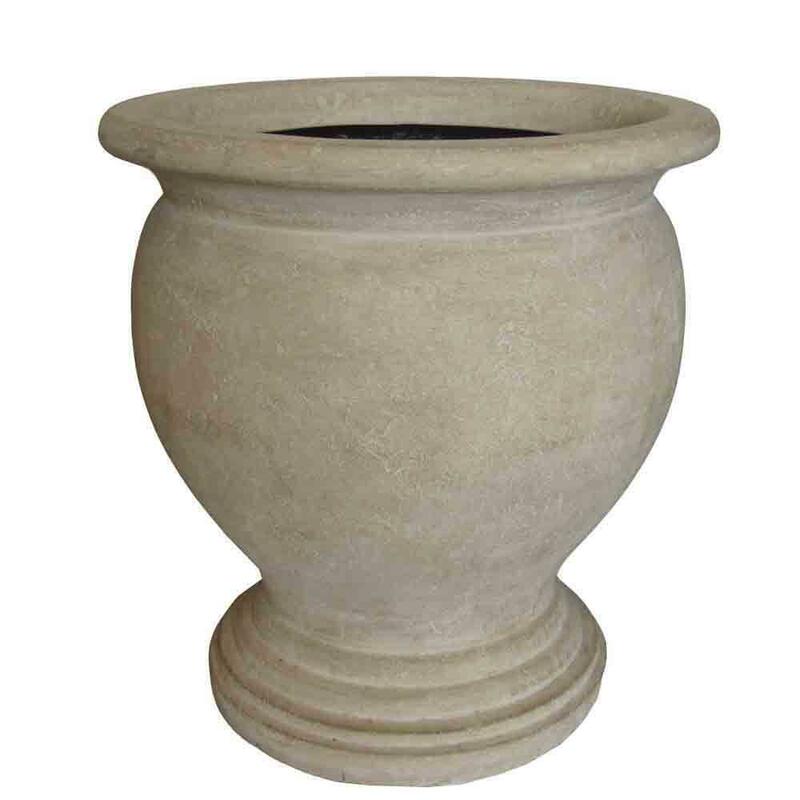 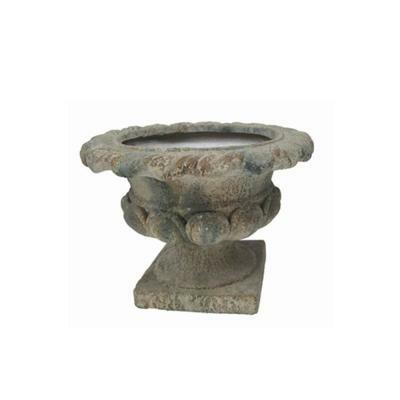 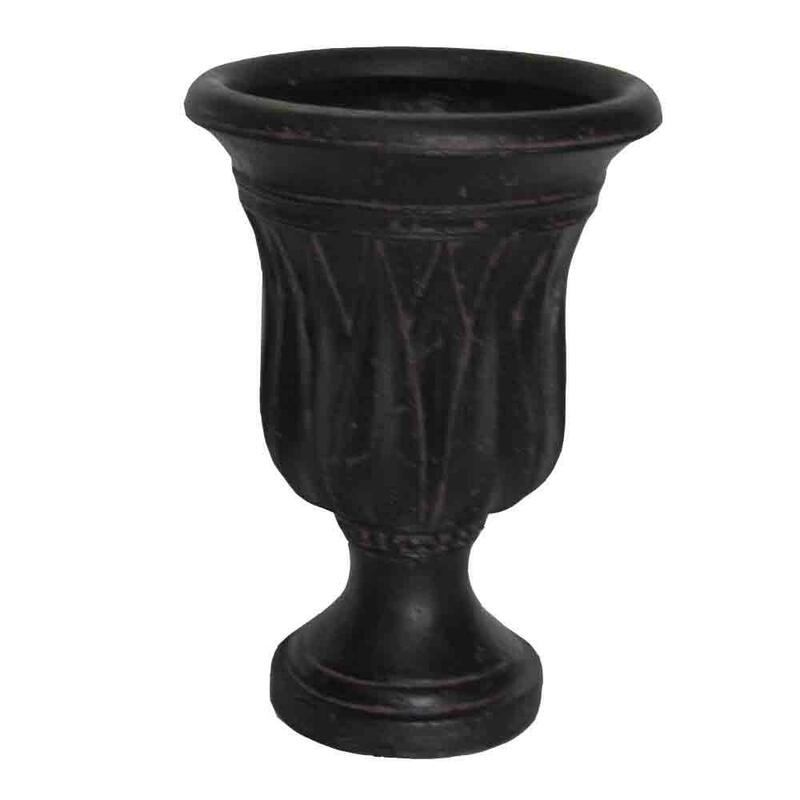 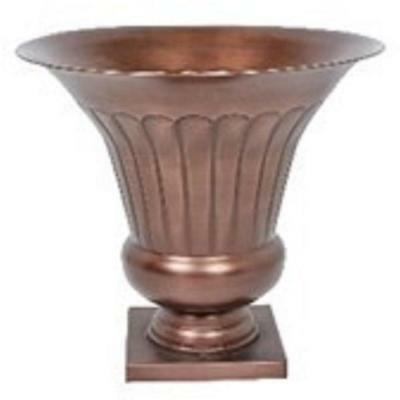 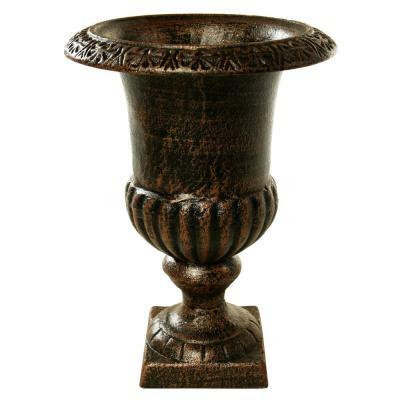 This Hamilton Urn brings beauty to every doorwayThis Hamilton Urn brings beauty to every doorway patio deck or outdoor scene. 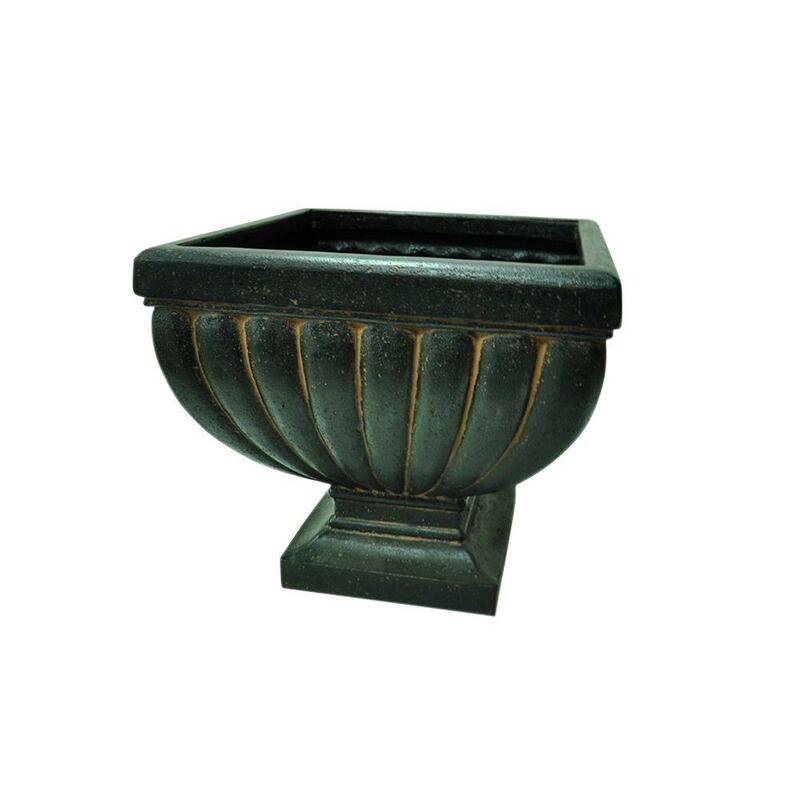 Textured trim adds understated elegance. 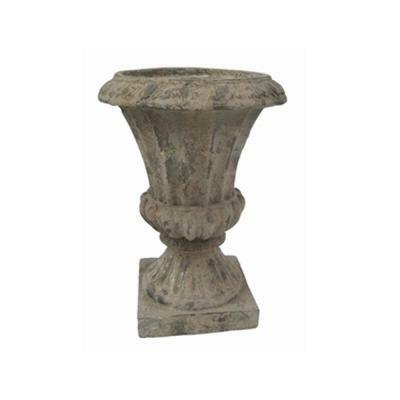 A gently curved rim modernizes the classic silhouette. 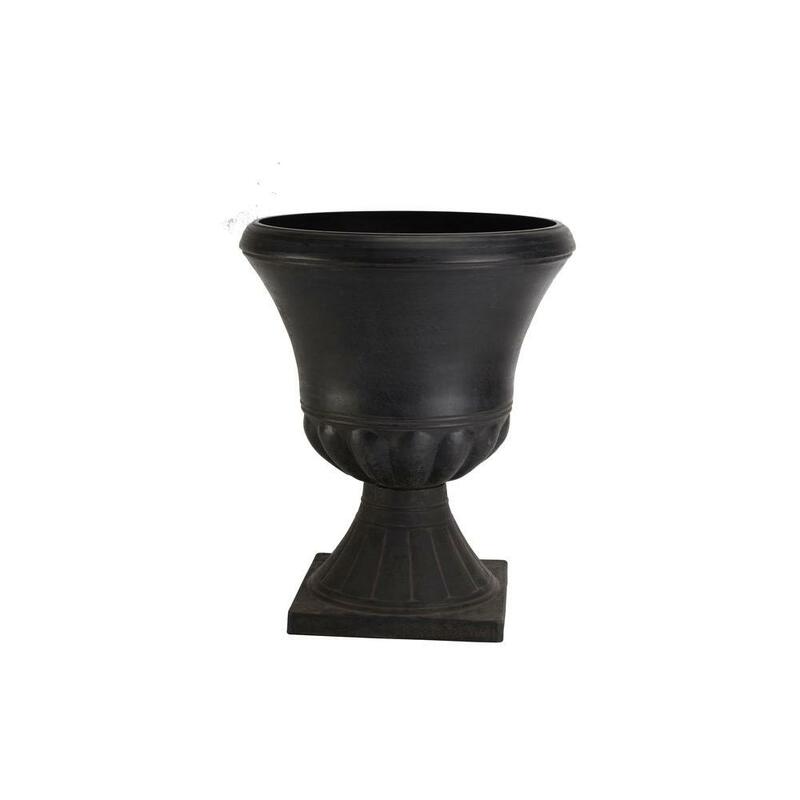 The PSW Pot Collection is named for its signature material blended from Plastic Stone and Wood.